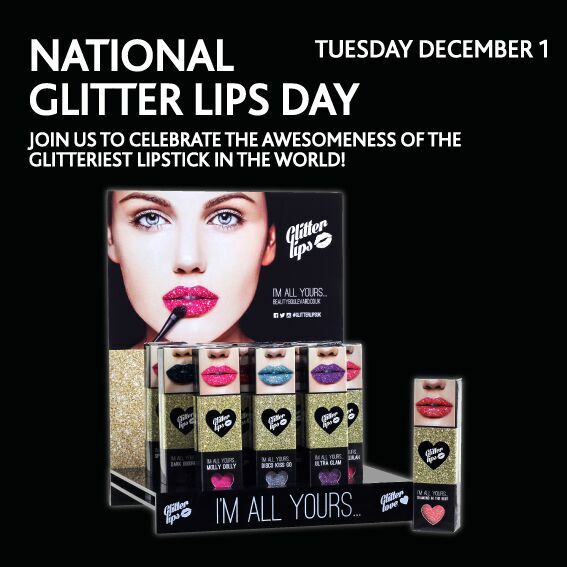 Join Glitter Lips Perth in celebrating National Glitter Lips Day on Tuesday December 1st!! ​Celebrate the awesomeness of the Glitteriest Lipstick in the World!! 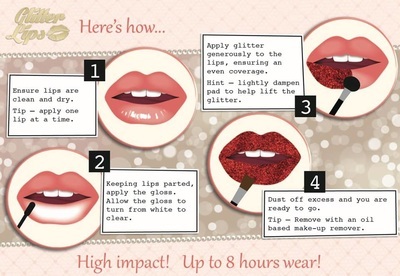 Have a peek at our Glitter Lips page to see the gorgeous range of colours available for your lips and Glitter Love for your eyes!! 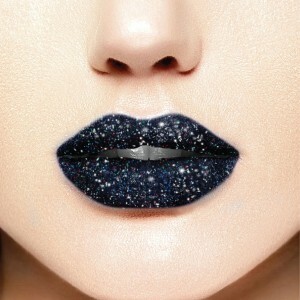 You can also join our facebook page Glitter Lips Perth for updates on the latest colours and trends. 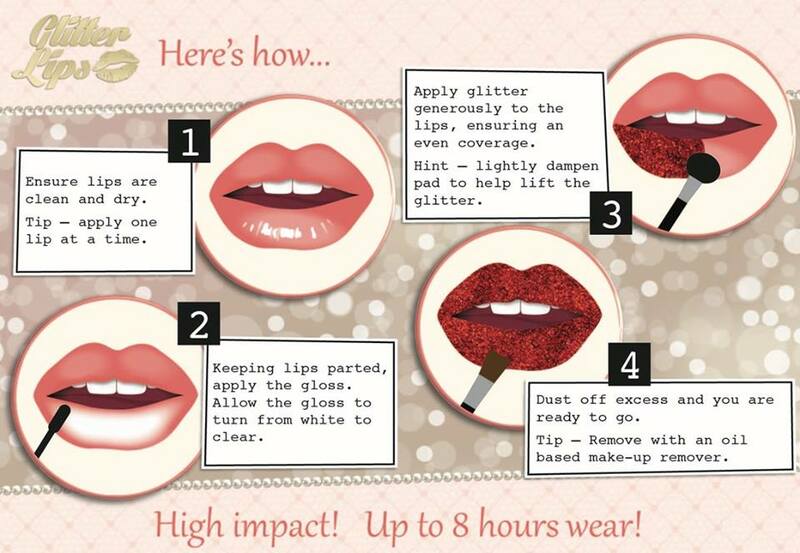 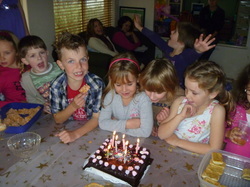 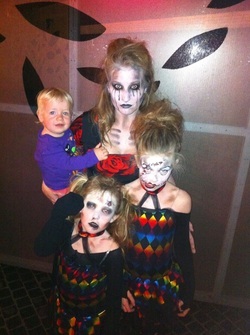 Contact Emily at Funtastic Faces and Glitter Lips Perth to order yours now!